Over 75 free-to-air TV channels are now available on UK Roku players. 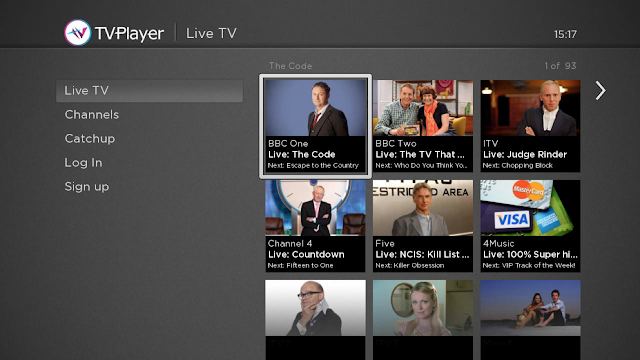 Roku and TVPlayer have today confirmed the arrival of the popular streaming app on UK Roku streaming devices. The move enables Roku users to watch live TV from all major broadcasters for the first time. 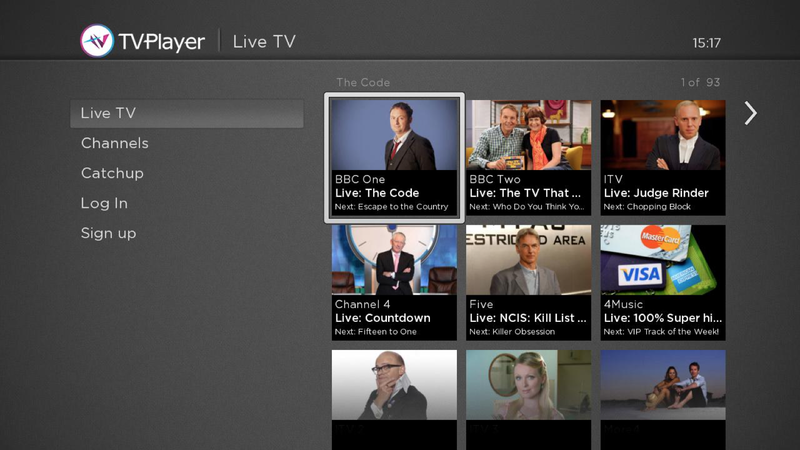 TVPlayer includes content from major broadcasters, such as BBC, ITV, Channel 4, Channel 5 and Dave to name a few, and can be added from the Movies & TV category in the Roku Channel Store starting today. TVPlayer offers a free TV package to consumers with 75+ free-to-air TV channels, which is made possible by occasional video advertising. TVPlayer also offers a Plus package for £5.99 per month with no advertising, which includes an additional 25+ premium channels that are not available on Freeview or Freesat: including Discovery Channel, TLC, Eurosport 1 and History, as well as a 7-day catch up service.